Reglazing can be done in only a few hours and you can typically use your bathtub or other fixture the next day. Resurfacing is an affordable and practical alternative to replacement. With resurfacing, you can make your obsolete, tarnished fixtures look brand-new! 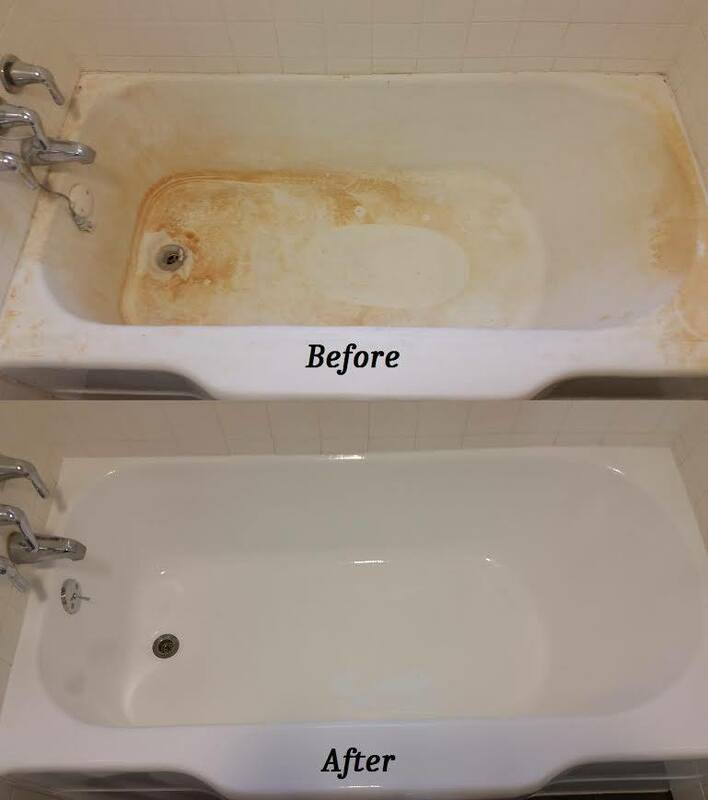 Reglazing can be done in only a few hours and you can typically use your bathtub or other fixture the next day.